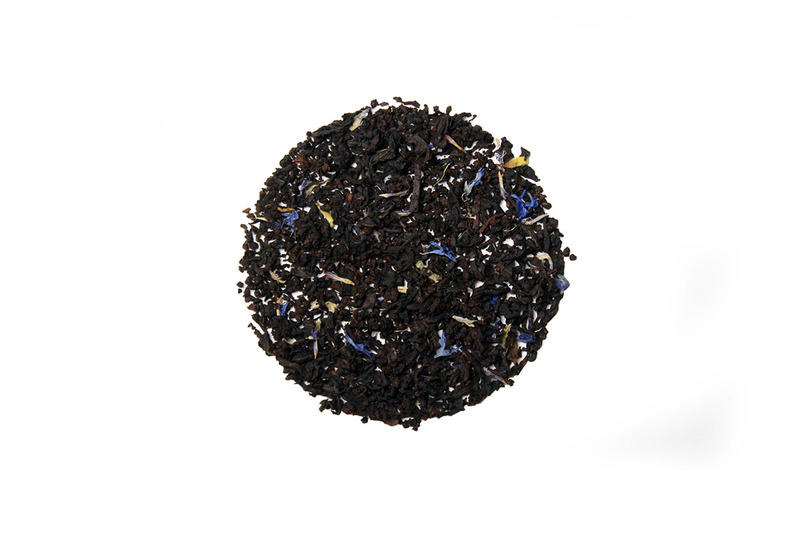 A fun seasonal black tea that celebrates the month of blueberries! Blueberry Black is not a fancy tea, it is just a tea with a child's soul that loves to experience all the joys of winter. Have some blueberry muffins to complete the bluest blueberry celebration of all time! Delicious! Not too fruity. Well balanced. I loved it!